Why AdBlocker Google Analytics Tracking? *) In the end, around 9% of the data loss was related to AdBlockers (+Do Not Track Settings). The other part was caused by a setup issue. You can (and should) add more parameters to your tracking data, just check the Measurement Protocol Parameter List and you will find what you need for your insights — especially with regard to Ecommerce Tracking. Click here to download the AdBlock Google Analytics Tracking Example Code . You can test the tracking in the Real Time Report of Google Analytics. And as you may have realised, I am able to code, some say even quite well, but I am definitely not a developer (rather enjoy working on the business side of things). Which means, probably, you are able to make a more beautiful version of all this if you are working rather on the development side. Feel free to send through a cool version and I will upload it here with a link to your website or GitHub profile. I hope you have enjoyed my concept and you will make the best out of it! You may consider passing the referrer URLs properly because it will make your life very easy here (inside the image tag for not losing the actual referrer to the page you want to track). 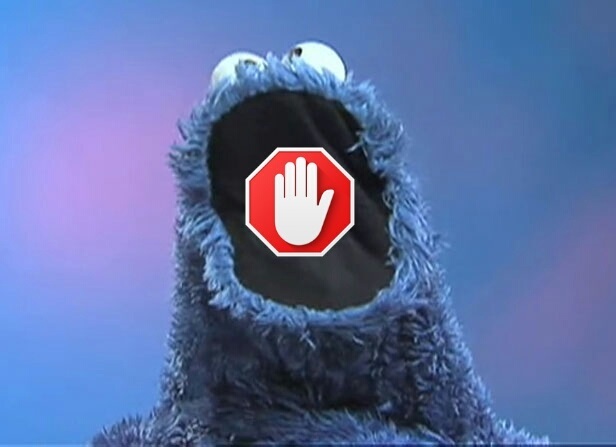 If you want to be 100% sure even the craziest, not yet existing AdBlockers won't kick out your tracking, you would use the ending .png instead of .php in the image source, and set a .htaccess rewrite rule accordingly. Instead of a Transparent Tracking Pixel, the script could return your brand's logo for your website's header. Important, make sure your script returns your image before you create the tracking call that it won't be detected at all. Of course, you can go for pure Backend Tracking too. I rather use Backend Tracking as an emergency solution because doing it on the client side means less server load.